The Akai MIDImix is designed to give you tactile control of your DAW mixer's controls. 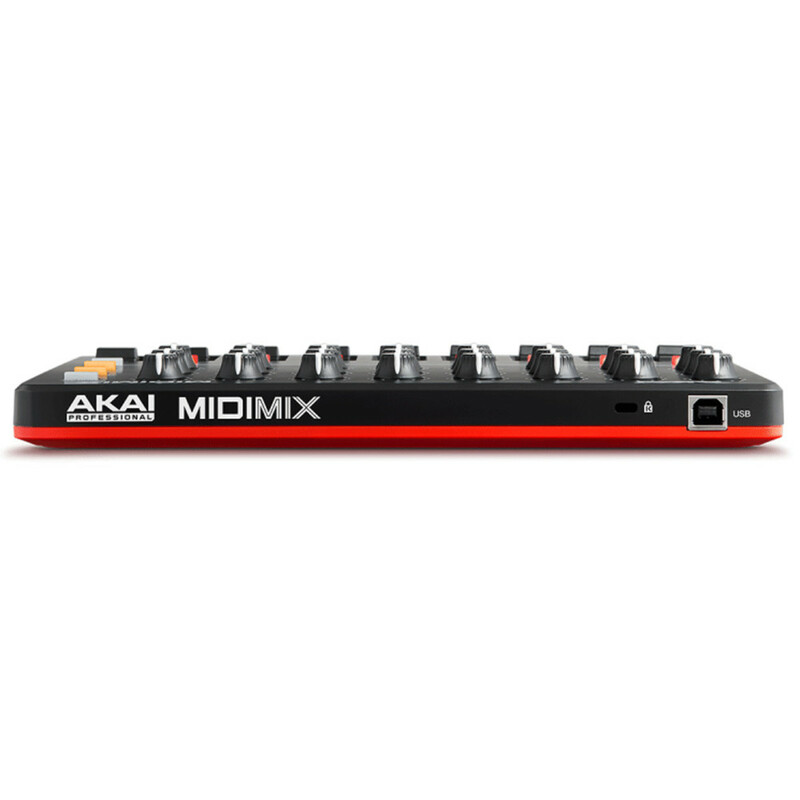 Featuring Akai Professional's famous build quality and cutting-edge engineering, the MIDImix combines the intuitive layout of a traditional mixer with 8 individual line faders with a master fader, 24 control knobs arranged 3 per channel and finally, 1 to 1 mapping with Ableton Live. 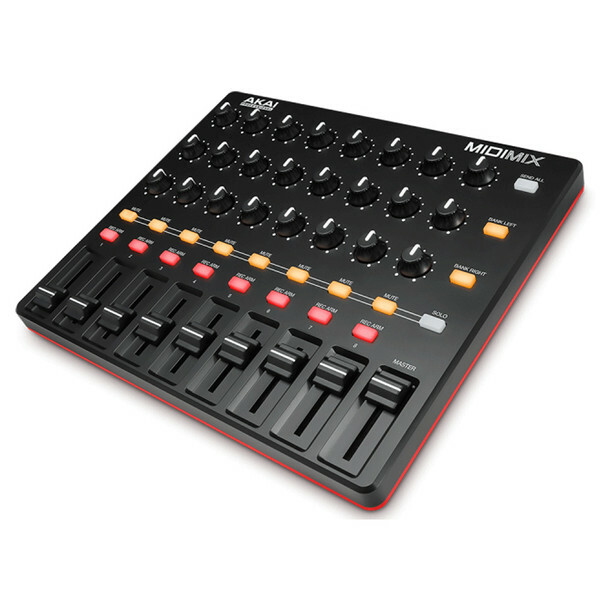 the MIDImix gives you the ability to send all the mixers settings to the DAW with a single press of a button, for unprecedented management and precise control over the DAW's functionality. Allowing artists to mix and modify/manipulate projects concurrently in real time, giving a much wider array of creative options as a result of the far greater creative flexibility.